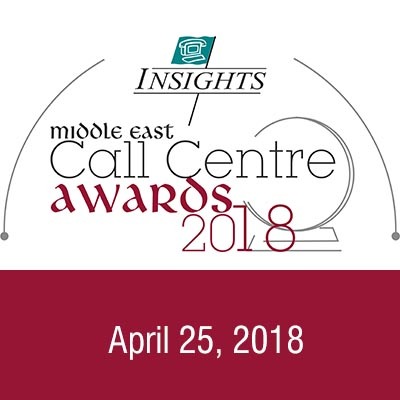 The new INSIGHTS Middle East Call Centre Awards category seeks to recognise companies and individuals who have found unique and creative ways to solve challenges they have faced in their call centre work environment, delivering verifiable value and business-enhancing results in the process. The Powerpoint synopsis of the situation should be presentable in 15 mins. In other words, the problem and it’s solution must be presented as clearly and succinctly as possible. In addition, whilst the scale of a problem is always a consideration, the judges are mostly interested in creative and innovative approaches, consistent with the organisation’s brand values that are and able to demonstrate a clear RoI (return on investment).